Let’s get weird. Grave, coming this year. When gamers sit too comfortably in their computer chairs, it’s a dull day. Horror fans enjoy having their brains itched and their skin crawl. But quality horror games are hard to dig up. So here’s a top 5 of upcoming, bone shivering horror to keep your eyes on. Here’s to a great year for PC Horror fans. AAA games and Indie developers are finnally treading the haunted waters we’ve been dreaming of. Now, it’s time for the witching hour. Draugen is capturing hearts with it’s gorgeous environmental landscapes. But it wants gamers to look deeper than it’s stunning visuals. But seriously, take a look at this trailer -so serene. Red Thread Games is digging deep into Scandinavian literature and Mythology. As the developers of Dreamfall, this caught the Norwegian Film Institute’s attention and $144,000 development grant! The story begins in a small fishing community mysteriously void of human life. Nordic mythologies come to life as the player attempts to understand what took place on the haunted waterfront. Disturbing details surface as the player looks behind the mask of the false serenity of this place. You should know that Draug means undead. the Draug rest in watery graves they call home and stop at nothing to protect what is dearest to them. Keep an eye out for the PC release later this year. The developers will launch a Kickstarter campaign to gather funding to port the game to VR devices. 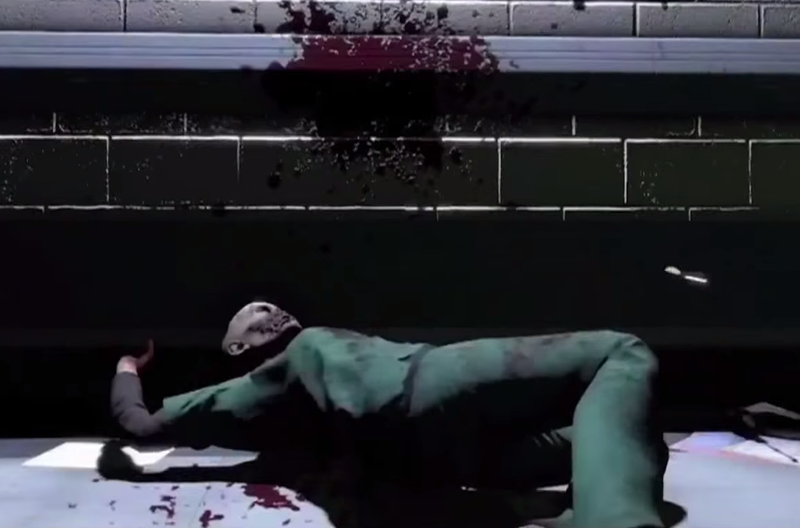 This Kickstarter campaign is not expected to stall the initial PC release. If I say yes, will this screen go away? Let me think it over. For our fourth pick, we’re going a little more indie and a lot more bizarre. Kodoku is aiming to create a lasting memory in the minds of horror fans worldwide. Whether or not it’s going to launch is another story. Developer’s Carnivore Studio is struggling with funding but fans are still holding on hope that the project will pull through. Why should we keep pushing for Kodoku Chronicles? The folks at Carnivore are trying to establish a haunted world based on Japanese folklore with Lovecraftian twists, delving into the psychotic. Despite the team’s struggles, the playable visual novel is seething with bloody and intriguing art. Classic adventure game mechanics are said to guide the player between pivotal plot points. These deceivingly simple mechanics build up the intensity between climatic moments. The art makes me wonder what Silent Hill would have looked like with a tighter budget. What we do know about the combat system is that it works based on a variety of spells and luck. Weaknesses vary between monsters. Magic does not come from a typical mana pool, rather is casts through the player’s health-bar, taking a blood sacrifice. This means players will have to balance when to fight and when to run. But the real meat of the game comes through player choices in an interactive visual novel format. Players will encounter disturbing scenes and be forced to make life altering decisions on the spot. Kodoku Chronicles still remains a mystery to hopeful players. The project failed to hit its Kickstarter campaign goals, yet managed to be Greenlit through Steam, keeping horror fans’ fingers crossed. We only hope the developers find a way to release this project in the near future. 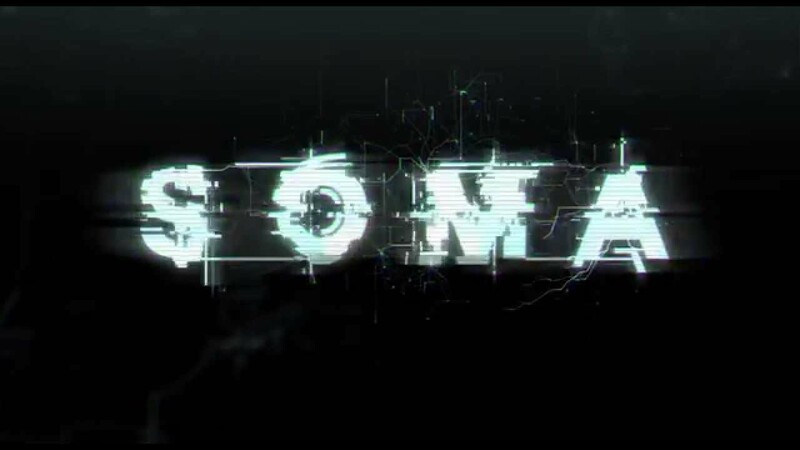 Soma has been the pet project of Frictional Games since 2010. Five years in the works, and it’s still not expected to launch for a few more months. One of the largest hang-ups in the game development has been the evolution of Amnesia’s run-away tactics to implement something less predictable. The studio hasn’t fully divulged what we can expect to do when we encounter enemies, but a step away from hiding would be a welcome turn of events. 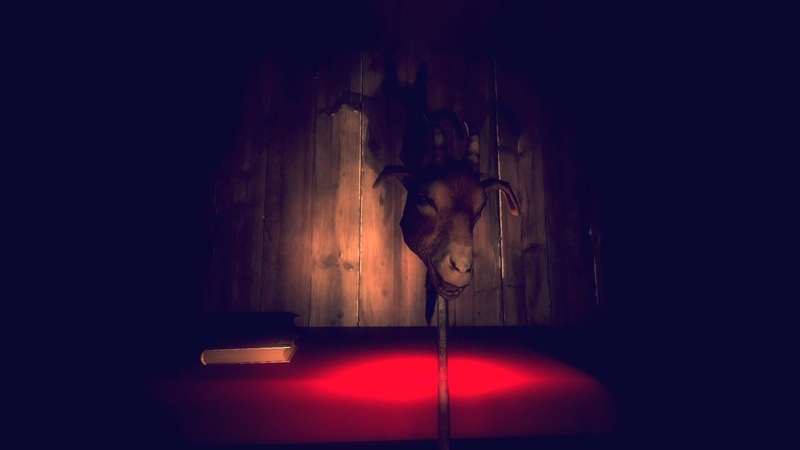 Naturally, any horror game worth its salt would safeguard the secrets of its story. But here’s a gist of the setting in the game’s own language. In place of the journal entries and letters of Amnesia, SOMA will place audio logs on dead bodies scattered about the game. We can expect these logs to be the primary source of narration as players piece together Frictional’s new story. Take a peek at SOMA’s gameplay trailer -showing off the desolate forgotten labs, stranded deep within the ocean. Soma is aiming to launch September 22nd for PC and PS4. Another dev team takes on The Walking Dead. Creators of Payday, work to bring a new experience to a familiar franchise. For the first time ever The Walking Dead will be a co-op experience. We’re assuming The Walking Dead’s co-op to work as simply as Payday’s drop in and go style. How will this affect the story and will their be separate campaigns? That’s what we’re waiting to find out. While we know Overkill is dropping a ton of heart-pumping action into the development process, we are optimistic that the horror of The Walking Dead’s universe will pull through. The team has been actively talking about moving the game to a VR platform, which has us all looking at the Oculus Rift, but no specifics have been confirmed yet. 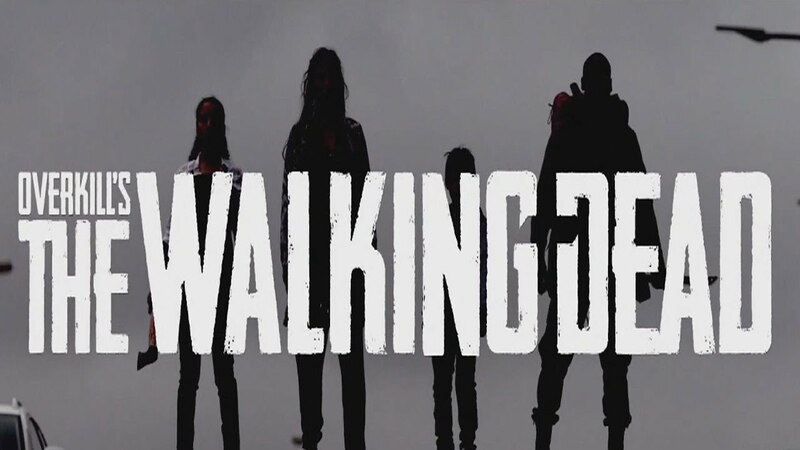 Still, we can’t wait to see what The Walking Dead would look like through VR eyes. Overkill’s The Walking Dead is due out in 2016. The game is currently announced for PC, XboxOne, and PS4. Who turned out the lights? Deep End Games did. Developers from BioShock and Dead Space teamed up to start a brand new studio. Behold their haunting creation, Perception. 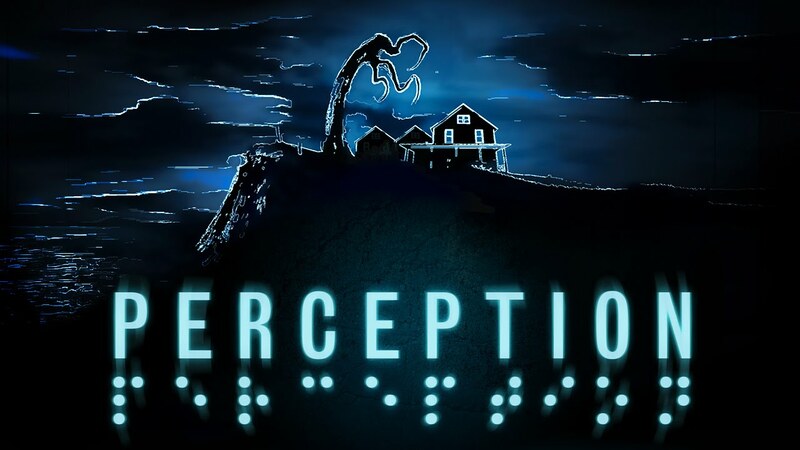 Perception tries out a new take on atmospheric horror by turning out the lights in a new way. 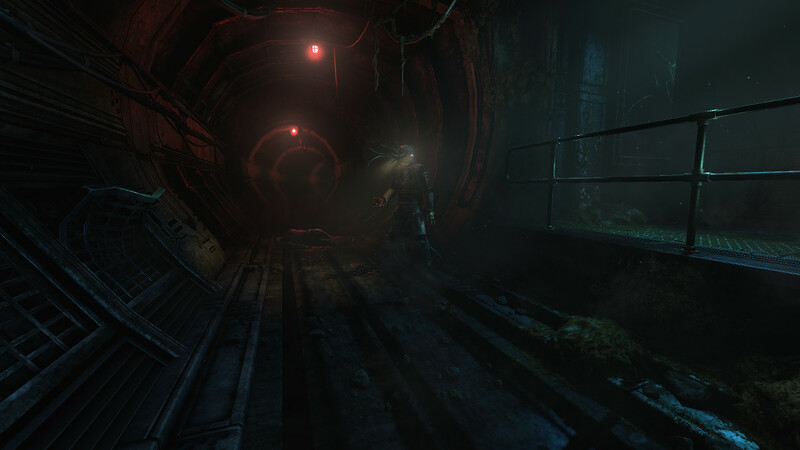 Players will become immersed in the game through Cassie, a blind protagonist who has to rely on navigating through sound. This doesn’t mean the team is skimping on visuals; instead, Deep End Gamadd their own unique twist to what visual means. That blue filter you see is a representation of echoing sounds. Erie footsteps will guide your path through a haunted mansion. As the game progresses, new sounds will illuminate your path. Creaking boards will create ripples in your sonar, potentially disorienting the player. 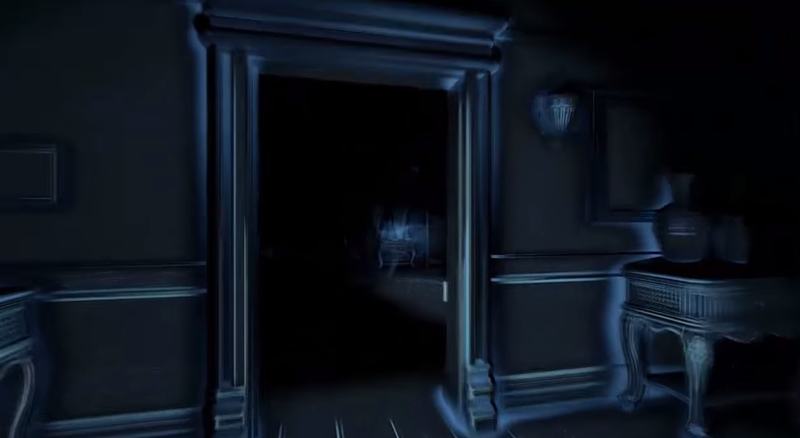 Check out Perception’s gameplay trailer to see how this echo-vision works in action. The results are chilling. Following the spooky tradition of Lovecraftian horror, dreams of New England’s haunted grounds plague the dreams of our seemingly normal protagonist. Carrie dreams of an estate at a place called Echo Bluff. 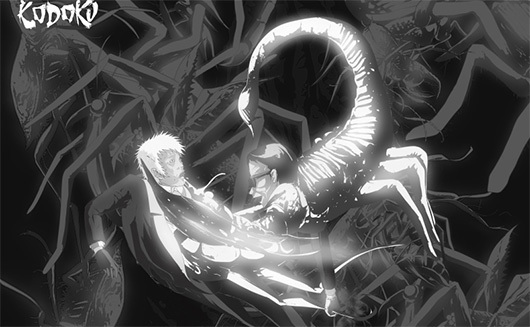 Mysteries spiral as players experience the game, sometimes leaving the player feeling helpless, unable to control when and what is visible. Since its successful Kickstarter campaign, there’s been talk of some extended game modes we’re anxious to see, including a “Mode 7” in which the player will need to enter the house with an extra digitized retro filter, which makes sound resemble Poltergeist-style white-noise. Developers have also talked about VR possibilities. For now the game is looking at a PC release through Steam, although preorders for physical copies can be snagged on their Kickstarter. 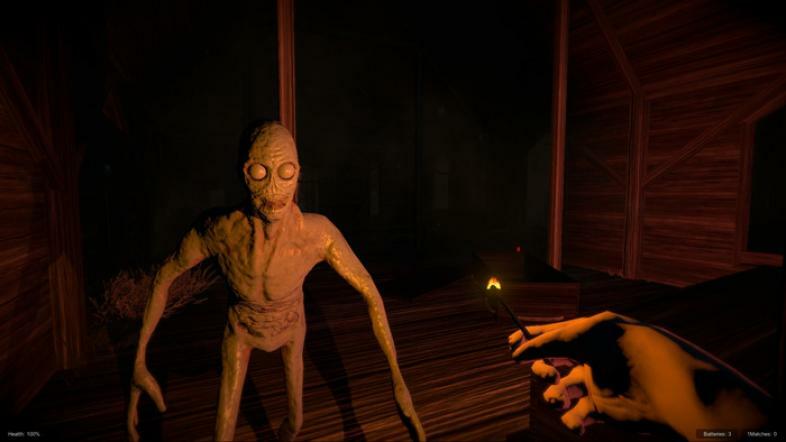 Share your favorite upcoming horror games in the comments! Itching for more? 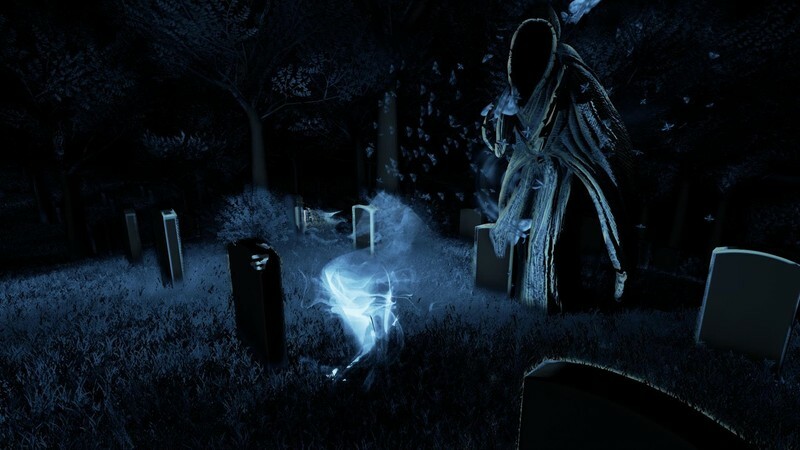 Check out “10 Scariest Moments in PC Gaming” and “15 Scariest Video Game Monsters”. Go get your frights. "5 Best Online Zombie Survival Games"
"10 Best Multiplayer Horror Games You Should Play With Your Buddies"
"Top 11 Games Like Dead Island"